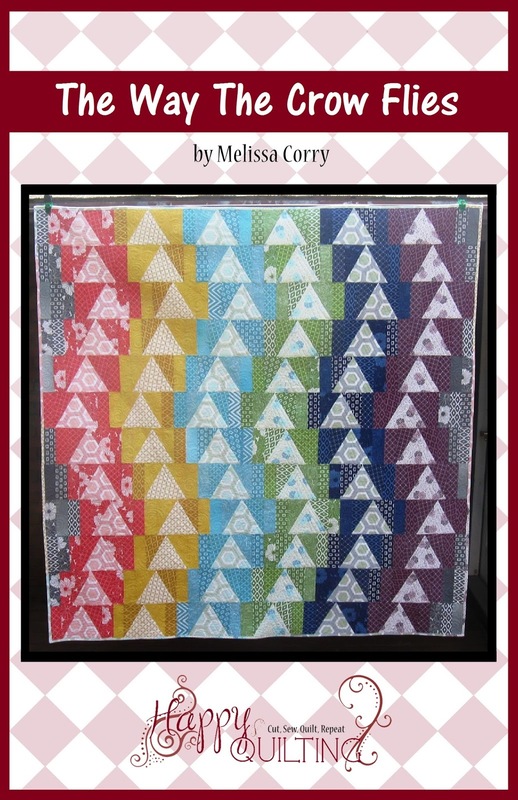 Happy Quilting: I Love House Blocks - Two New House Quilts!!! Can I just say I am so excited for today!!!! 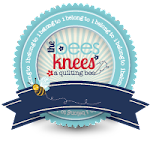 Secret Sewing is so hard to keep a secret ;) So let's now wait a minute more and get right to sharing the quilts!!! This is The Street Where You Live . and this is Home Is Where The Heart Is. And I just love both of them!!!! 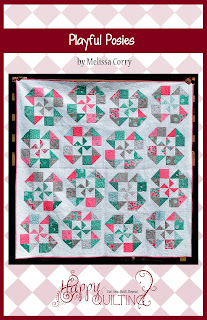 I made these two quilts almost a year ago for the newly released I Love House Blocks book and I have been so excited to share them ever since. 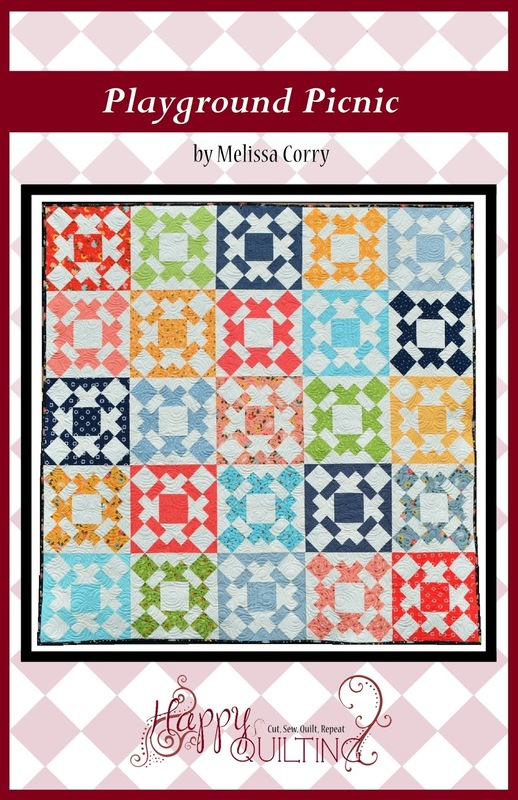 I just love these happy house quilts. 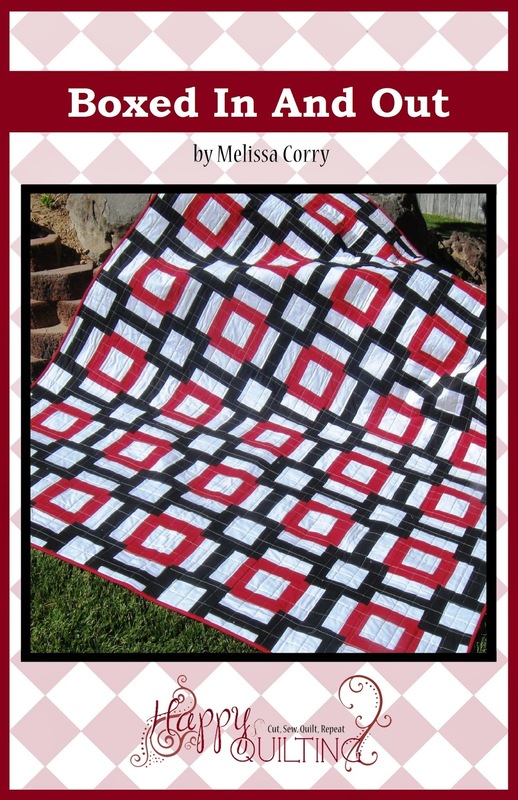 There is something so warm and snuggly about a quilt made of house blocks. 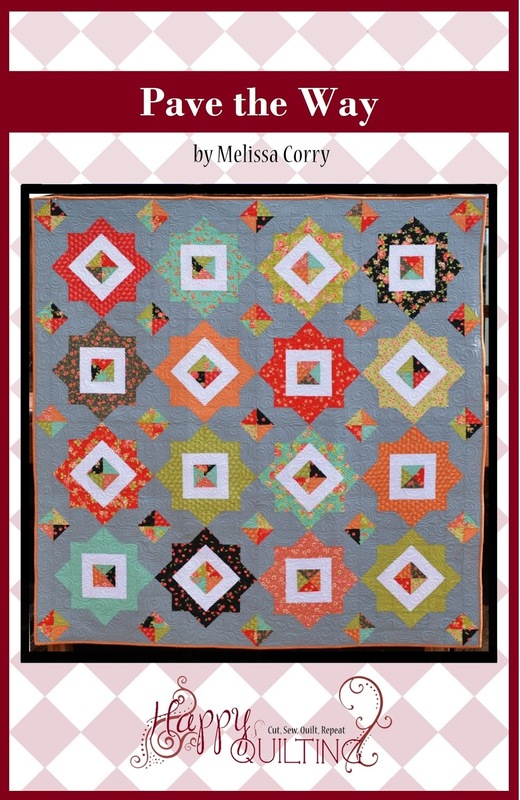 And this book is jam packed with 14 awesome quilts that just give you that happy to be home warm fuzzies. 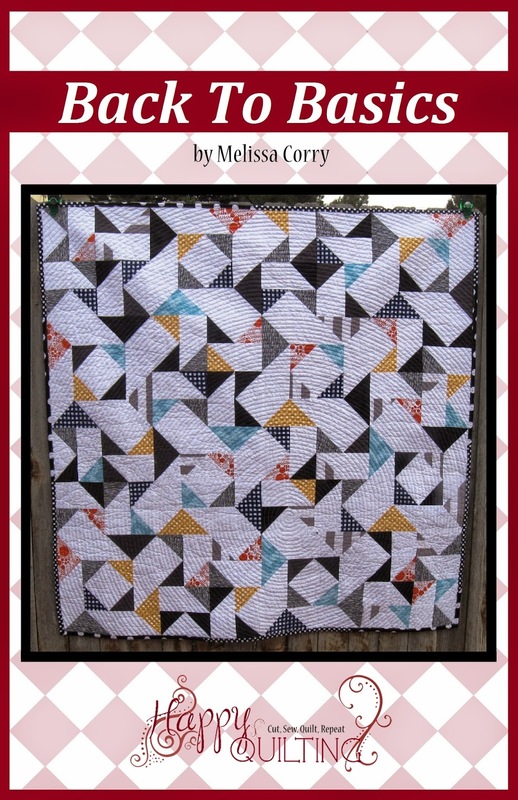 So let me tell you a bit about my two quilts found in I Love House Blocks. First up is The Street Where You Live. And this one has a fun little story behind the design inspiration. A few days after I received the invitation to submit some designs for an all House Block book, I was watching My Fair Lady. And as Freddie was singing "I'm on the street where you live." I noticed the beautiful English Row Houses behind him and just thought, Perfect!!!! 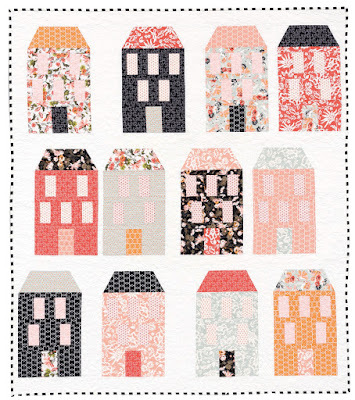 I paused the movie, grabbed my sketch pad that I keep in my night stand, and before you know it, I had the cutest little English Row houses all happy and ready to be stitched. 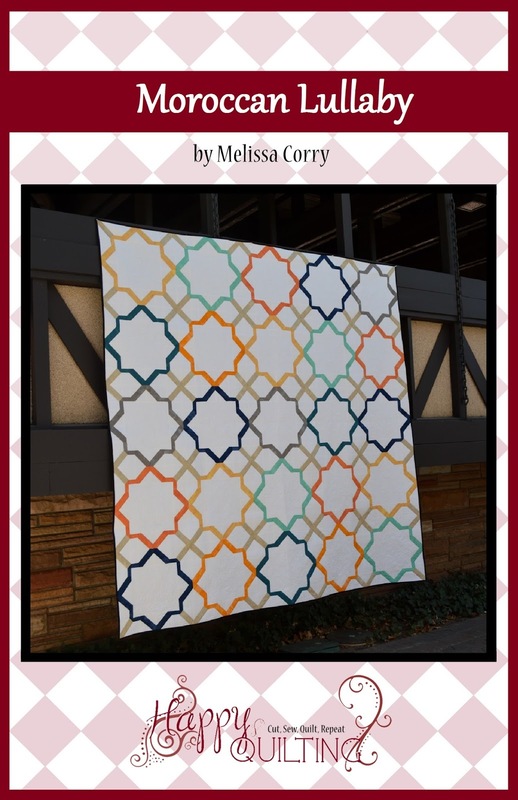 And I just about flipped when I was looking at fabric options and came across Carina Gardner's Apricot and Persimmon Line. How perfect are these prints and colors. They just so reminded me of all of the wonderful costumes they dressed Eliza Doolitle in. Doesn't that black and white just remind you of the beautiful dress Eliza wore to the race track. It was just the perfect fit!!! I decided to use 4 different window orientations in the house blocks. 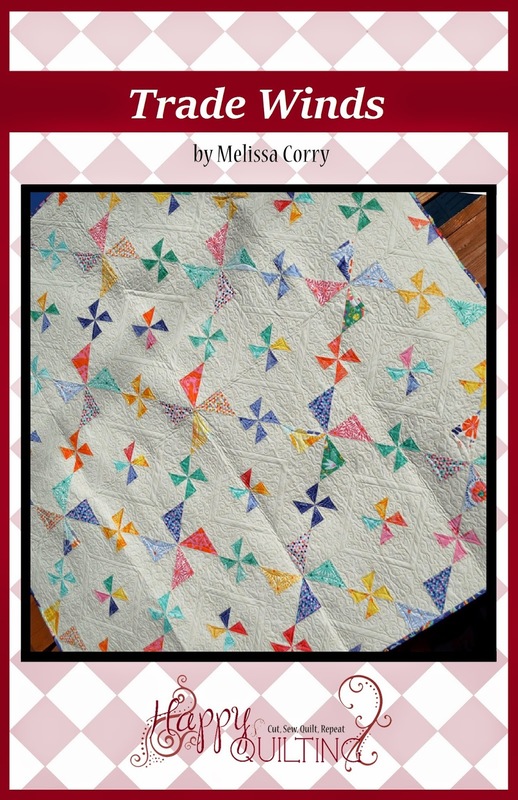 I love the variety it adds to the quilt while still keeping the piecing nice and easy. And the rows are put together using varying strip width's so you can really arrange your row houses in any order you like. 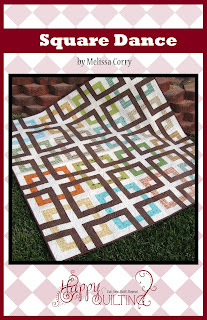 Again, I just love that it gives each row it's own long and really gives a neighborhood feel to the quilt. 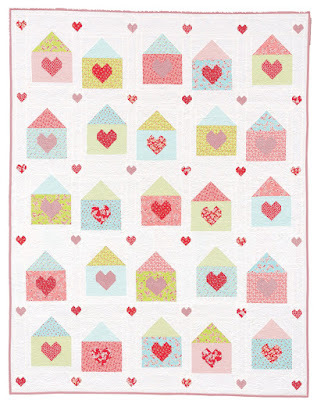 And the second project I am blessed to have featured in I Love House Blocks is Home Is Where The Heart Is. When I started brainstorming for design ideas I kept having the phrase, home is where the heart is come back to my mind. It was something my mother said a lot when I was growing up and something I try to keep in mind as I raise my own family. So I started thinking how an I share a Heart in a home . . . and this is what I came up with. These little houses are so much fun to make. 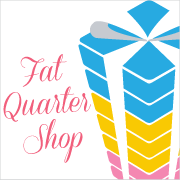 And I just love the little heart cornerstones :) So cute!!! And I added some two sided sashing to the houses to give the quilt some movement. I love that it just makes this neighborhood truly a place I would want to visit. 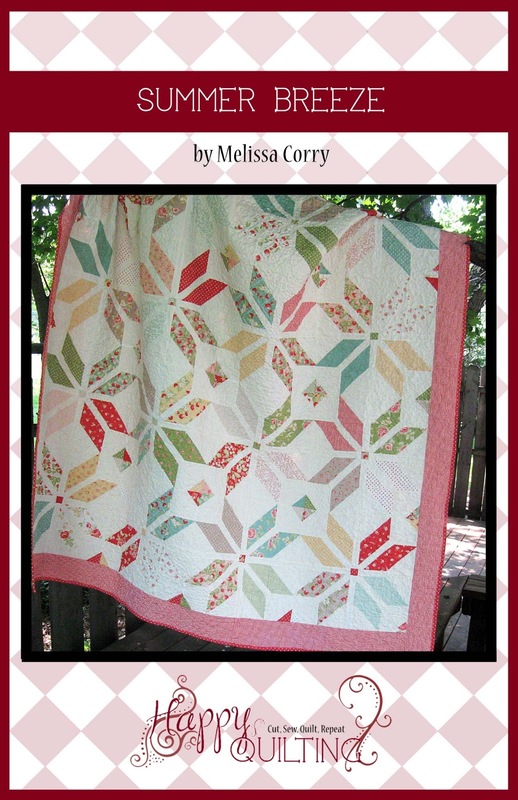 And those are my two House Quilts from the new I Love House Blocks Book!!! 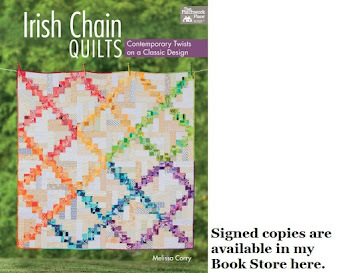 And I am just so excited to finally get to share them ;) Oh, and I have to add, I was pretty excited when I got my copy of the book and found that both of my quilts made a little cameo on the cover!! Eeekk, so fun!!! 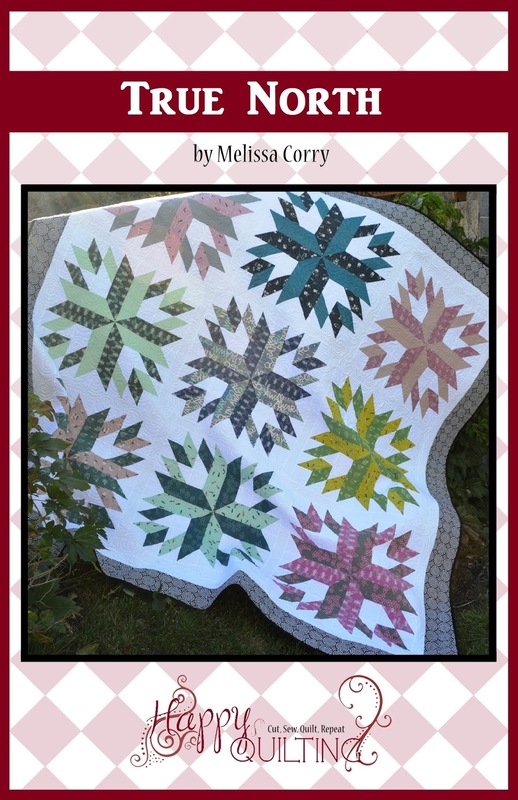 There are lots of amazing House Blocks in this book and so many quilts that I have added to my "to make someday" list from it so be sure to Pop on over to Martingale, the book publisher, to see all of the beautiful quilts ;) And they just might be celebrating the release with a Giveaway as well!!! 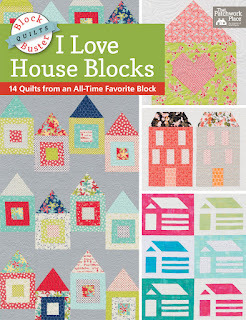 So fun ;) I Love House Blocks is now available wherever quilting books are sold and if you would like a signed by me copy, I have a few available in my little book shop here!! House blocks are so fun. We were going Around the Block last year & Home Sweet Home with the 1016 Row by Row theme. I agree it is hard to keep fun things a Secret for so long. They're adorable!! 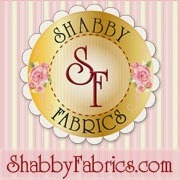 I love your my fair lady inspiration! 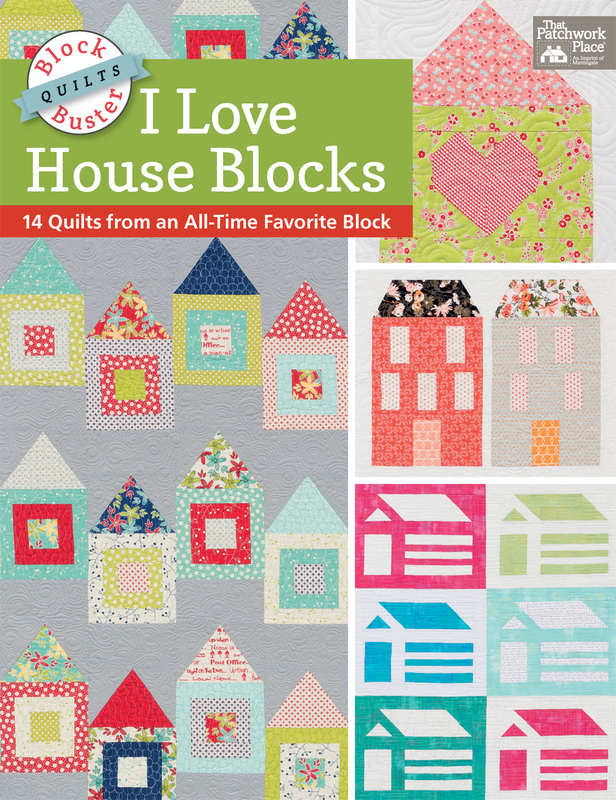 I love house blocks, too! They are gorgeous! What an overachiever you are! 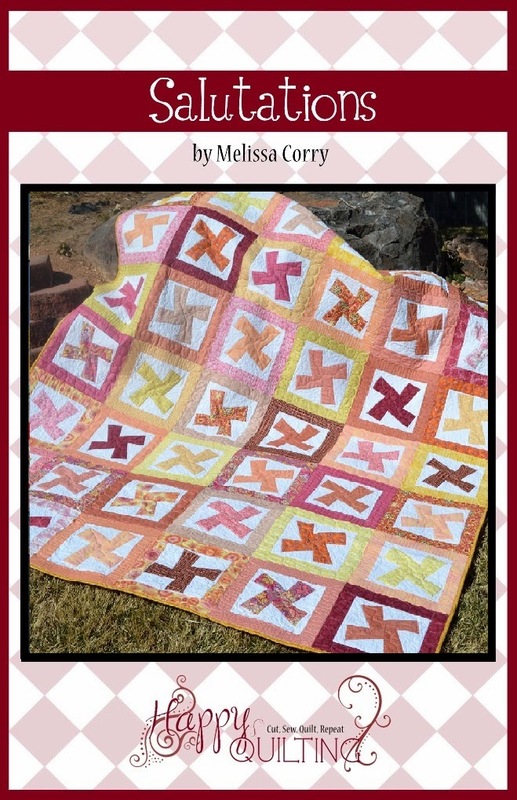 :-) Good for you having TWO quilts published in one book. They are both wonderful. Love them both! 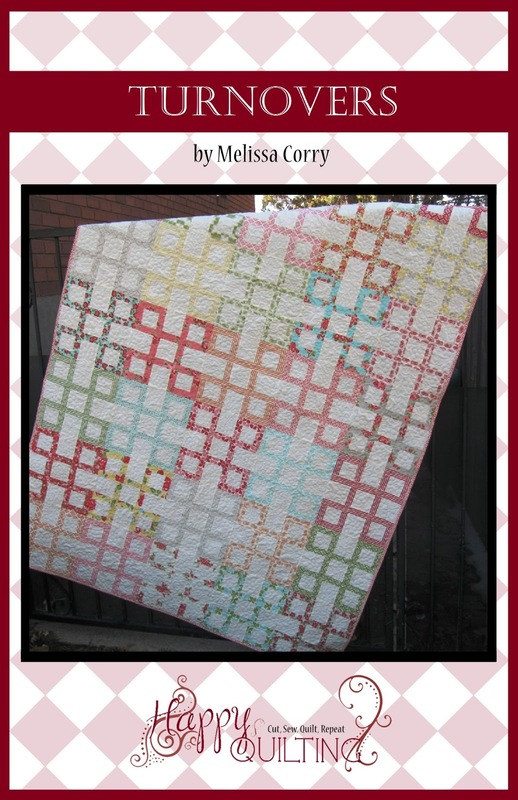 Beautiful quilting on the row houses...and you kept it a secret for a year!?? I'm impressed. What a fun idea for a book. Your two contributions are great. 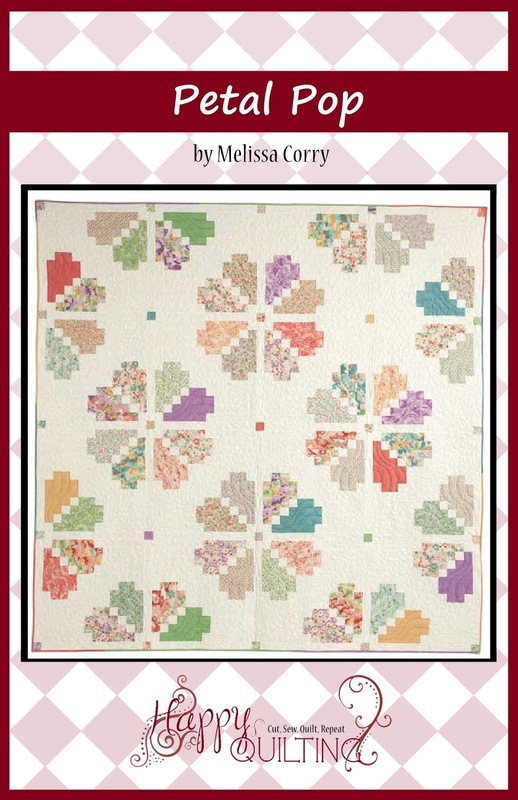 The house quilts are really neat--I especially like the row houses in "On the Street Where You Live". 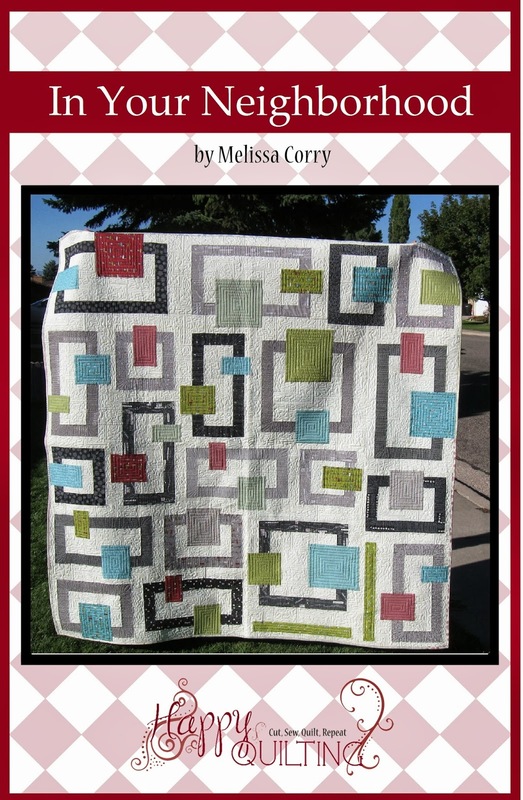 I love how you wrote your thought process to come up with these quilts. Fascinating! 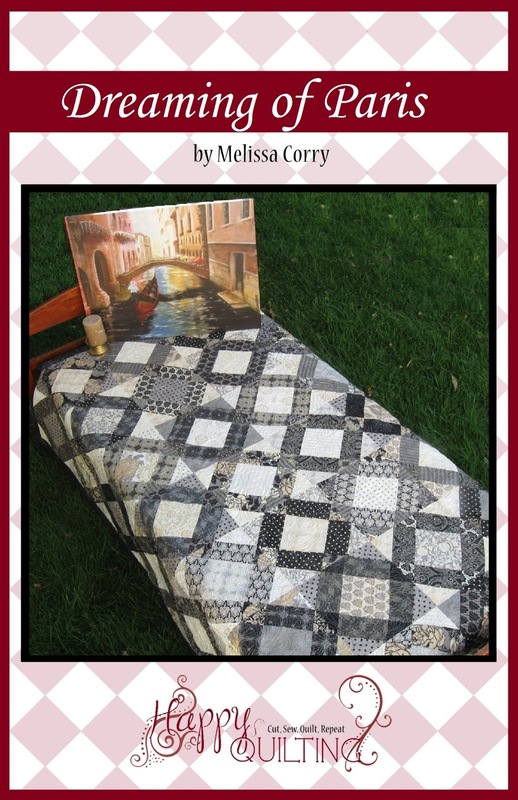 I love the street quilt, I have now gone over to Amazon and put the book on my wish list. 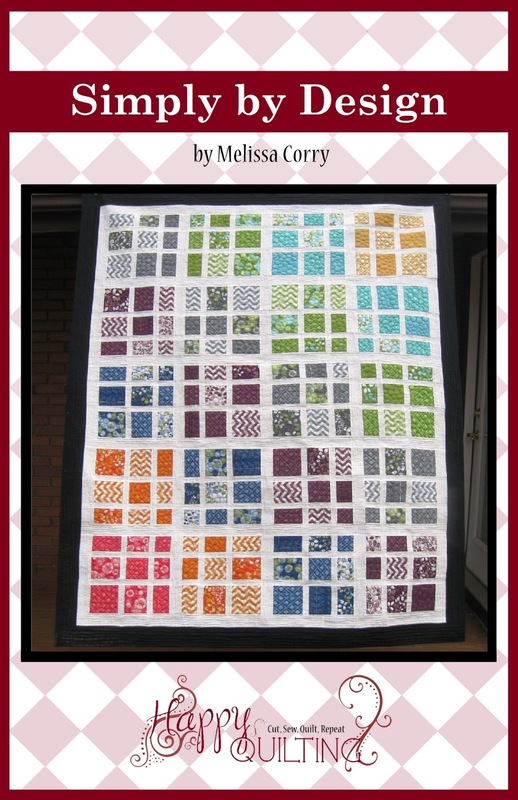 Love, love both of your house blocks and quilts!! Such beautiful detail in each house and the way they come together. 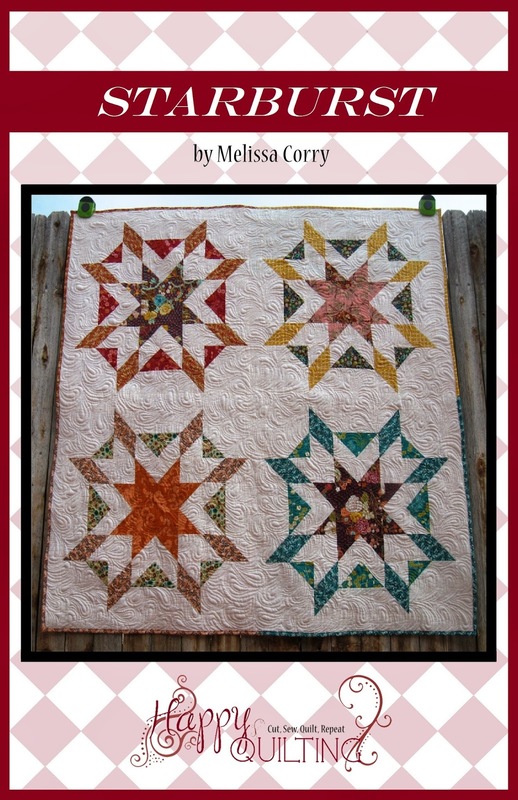 Love the quilting you did on each. I'm so looking forward to buying this book! 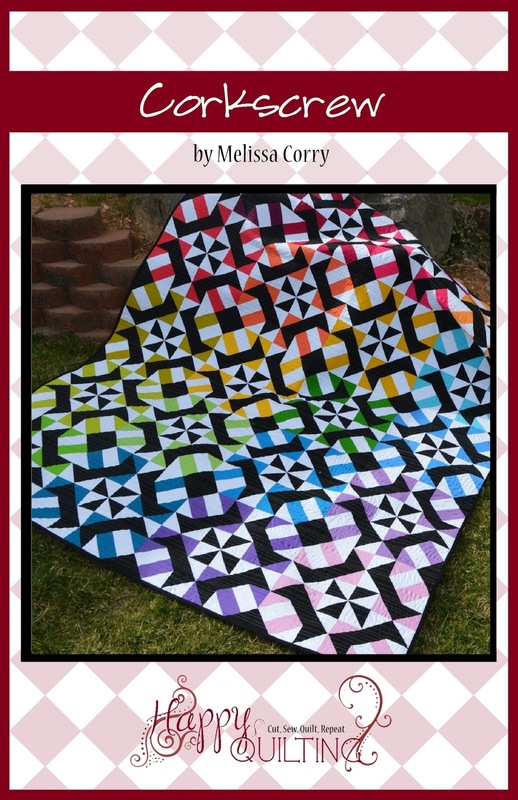 These are so cute and that orange and pink and black fabric is just fabulous! 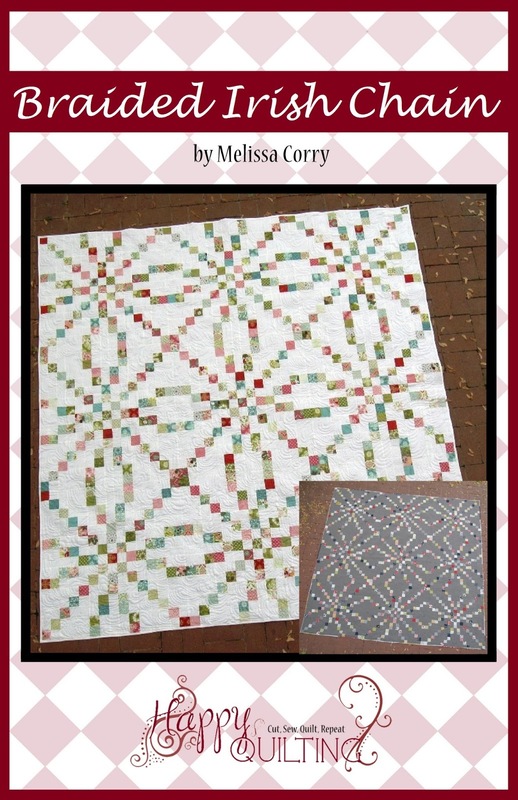 I love both of these--and am thinking they would both make wonderful designs for donation quilts to people who are starting a new life (such as refugees or people that are moving into a Habitat for Humanity home). 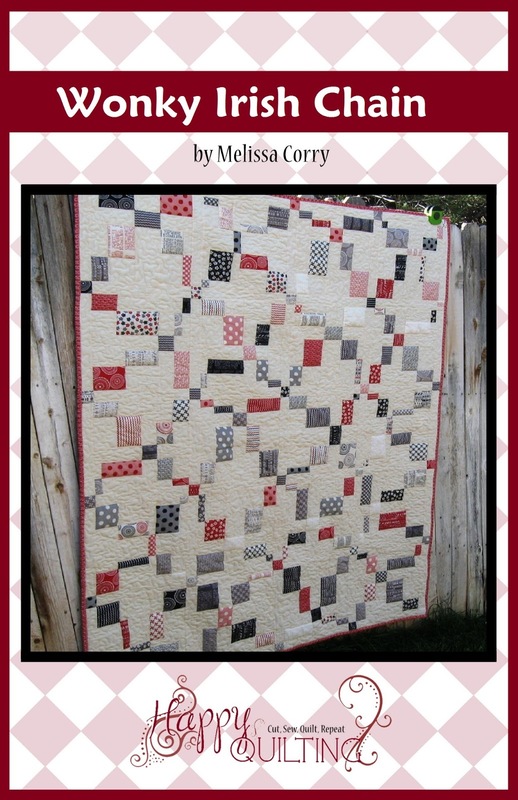 I'm impressed by your quilting. 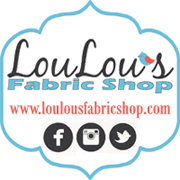 I haven't been brave enough to try swirls or paisley, but this makes me want to.